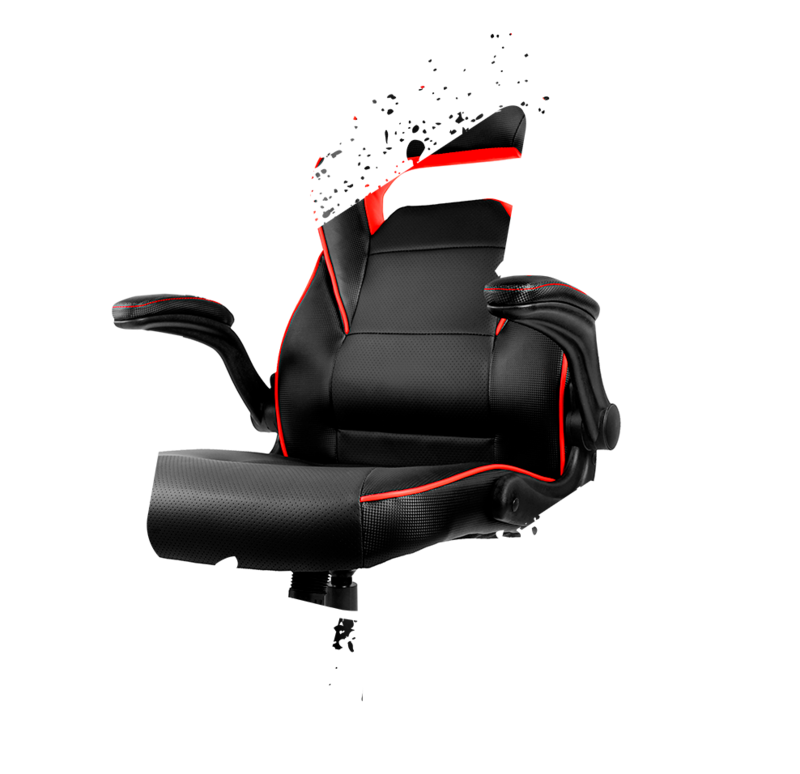 Innovation and comfort for everyone. 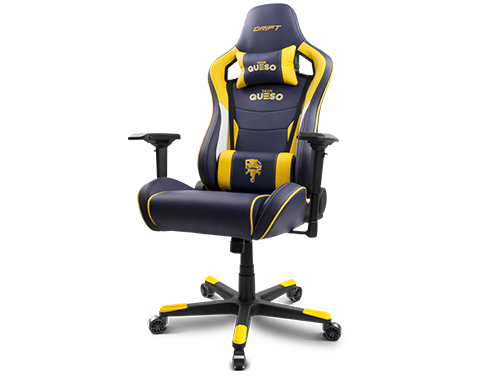 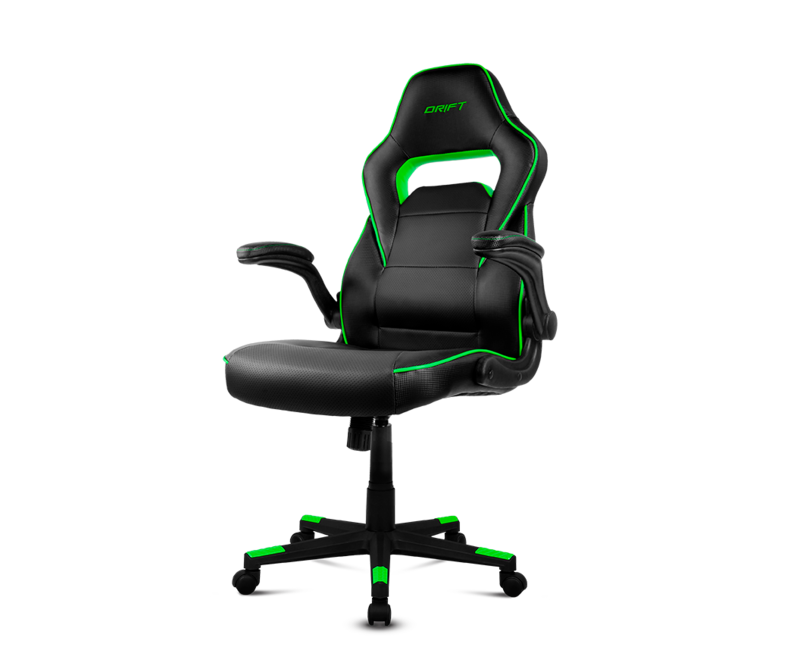 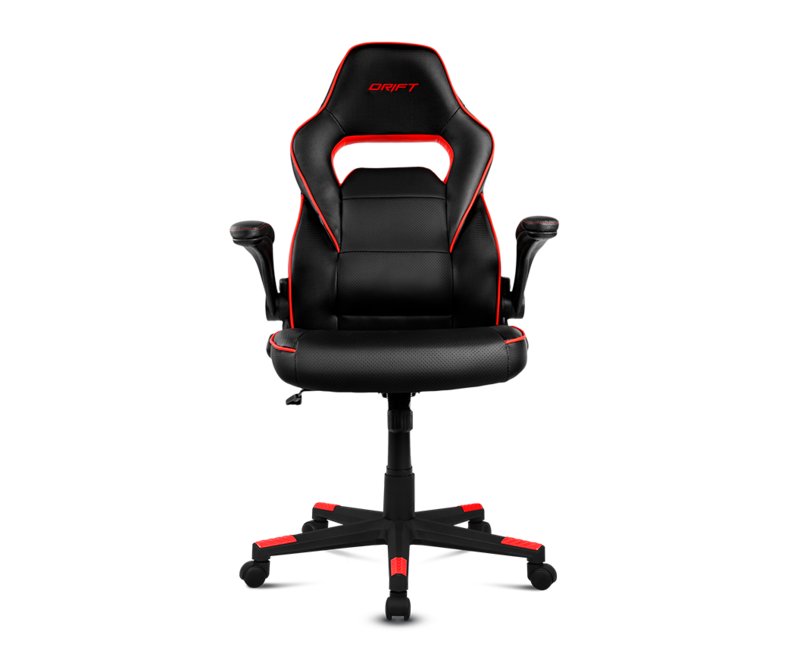 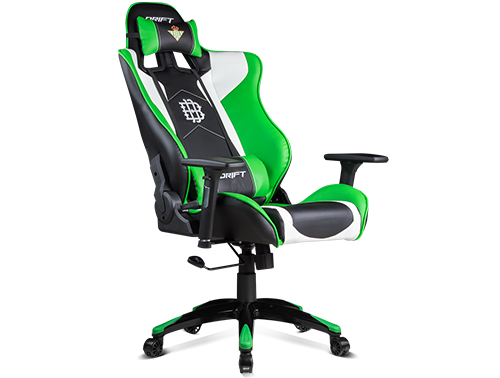 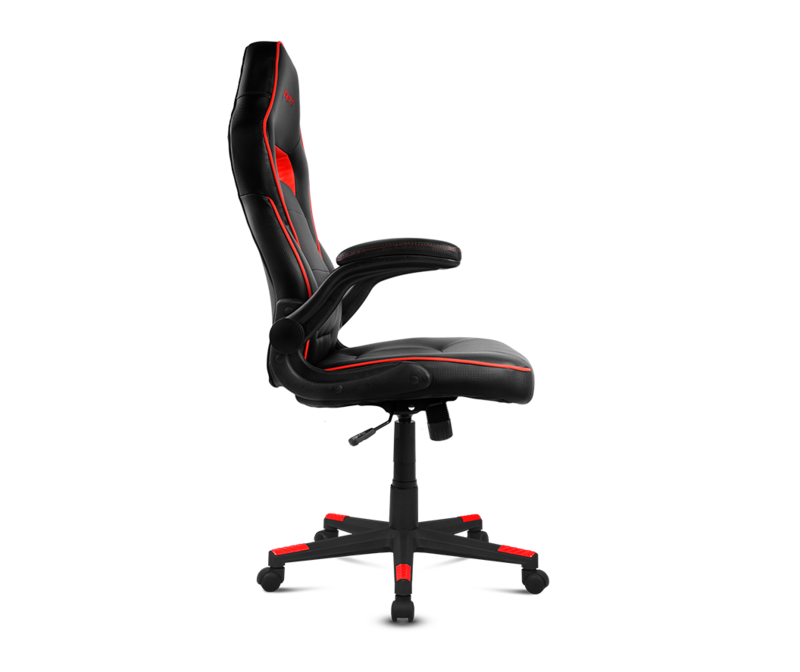 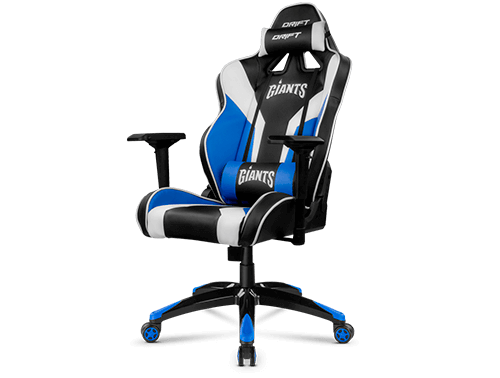 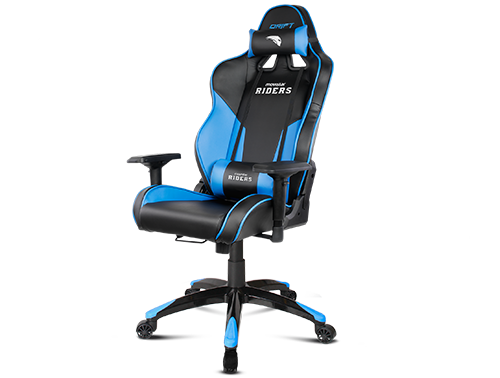 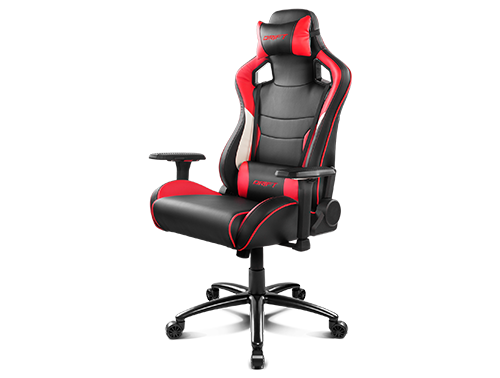 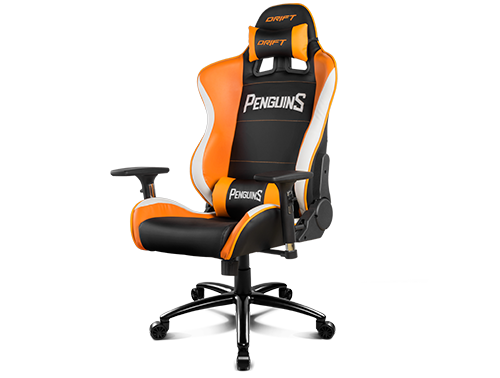 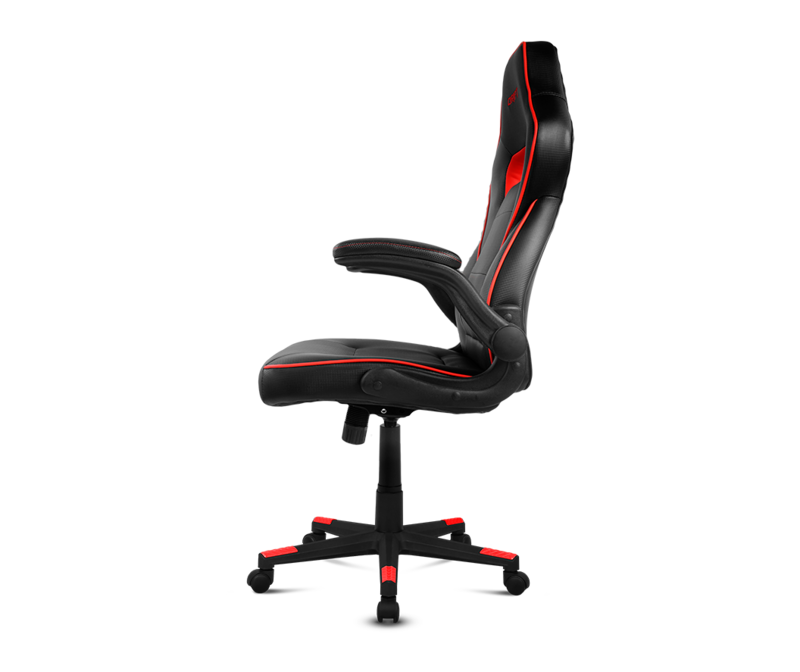 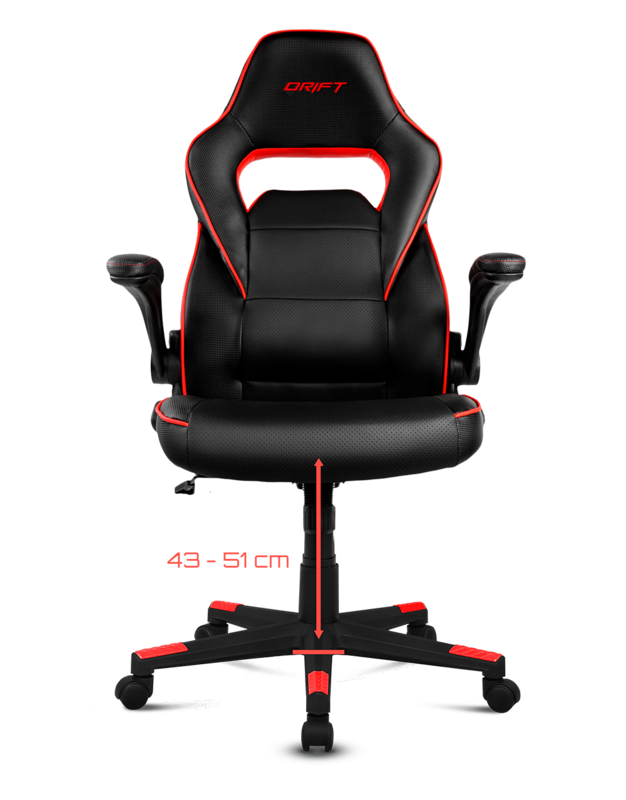 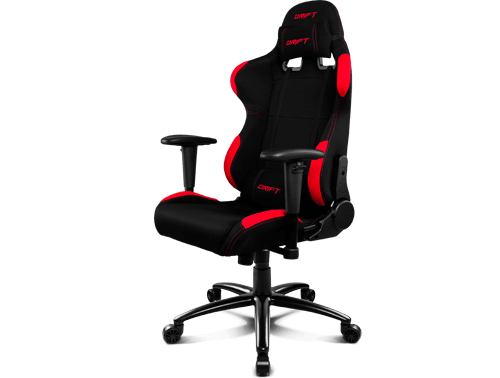 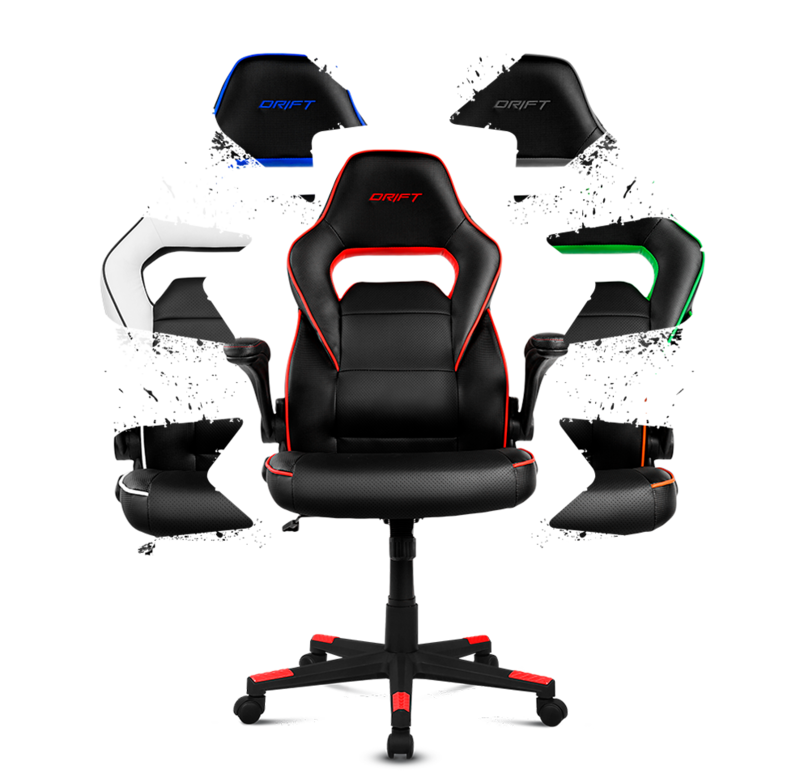 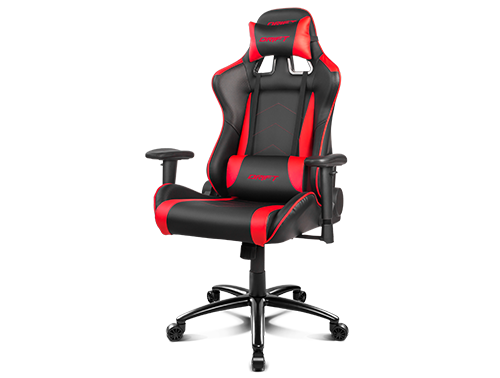  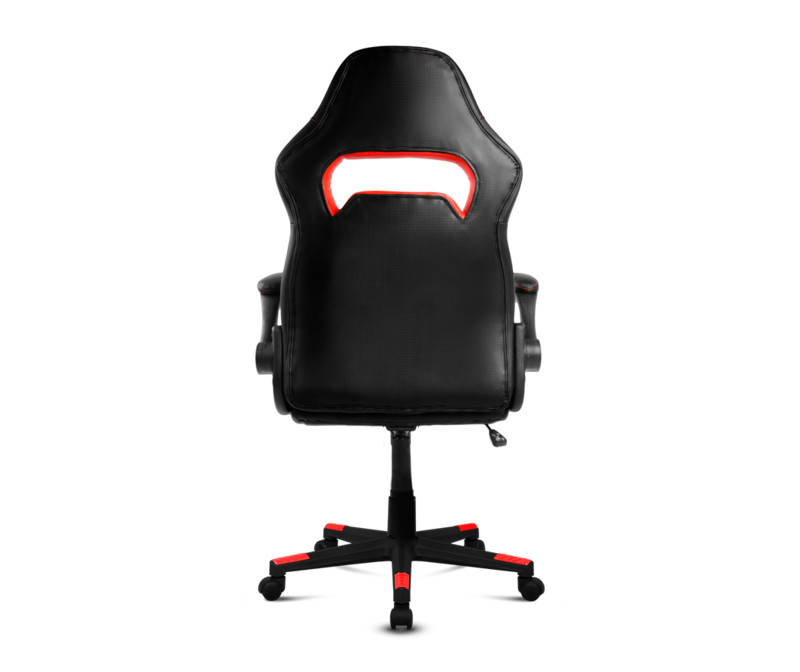 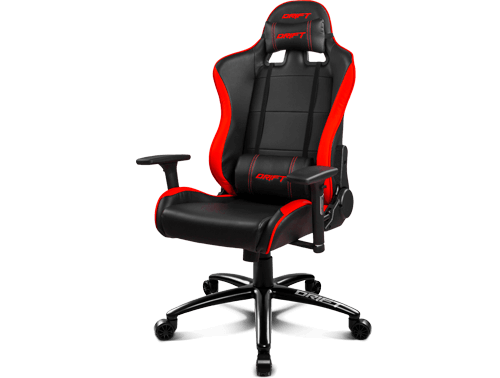 Set carefree your chair for long gaming sessions. 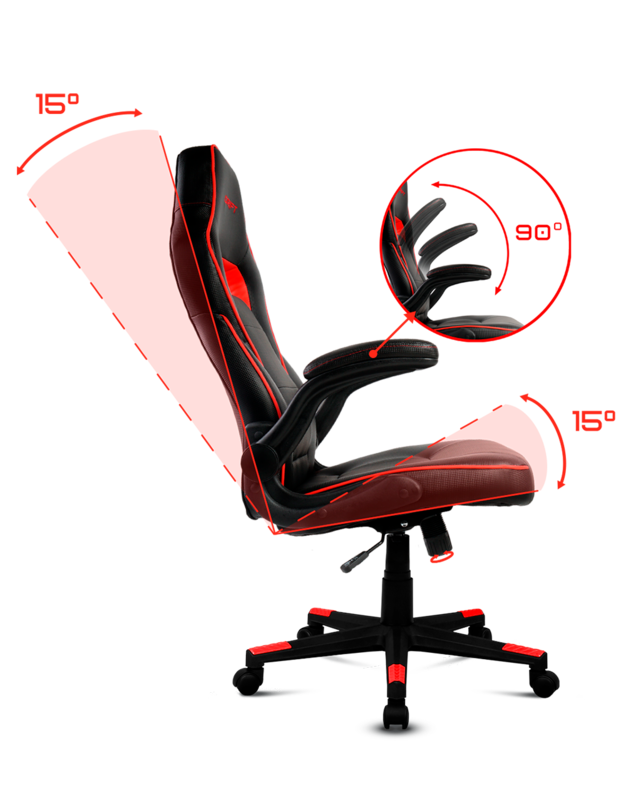 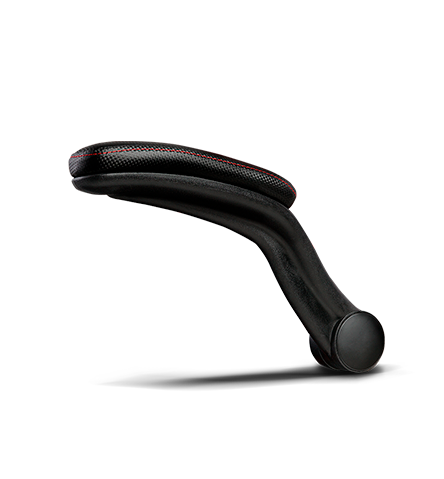 DR75 armrests are foldable: just move them backwards to gain space and amplitude of movements. 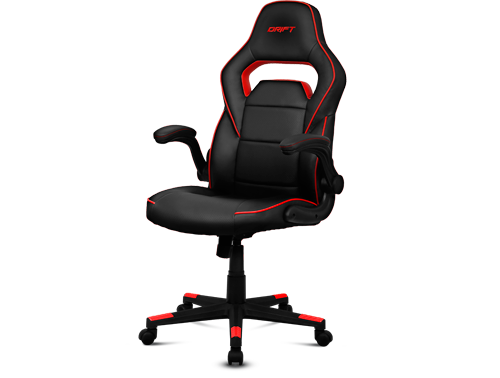 An attractive design with carbon finish made in premium materials. 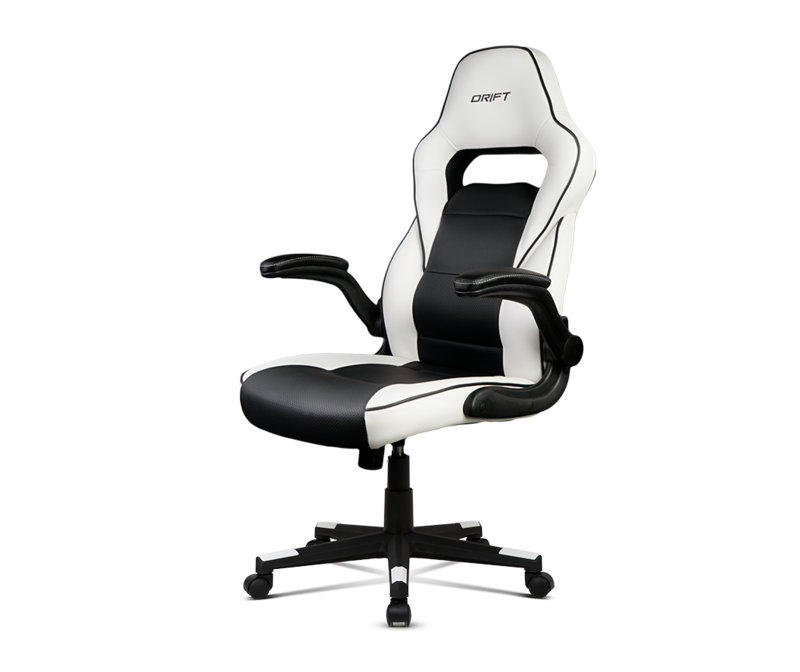 DR75 chairs are built upon a sturdy structure covered with a densed FOAM padding and high quality cloth-leaather. 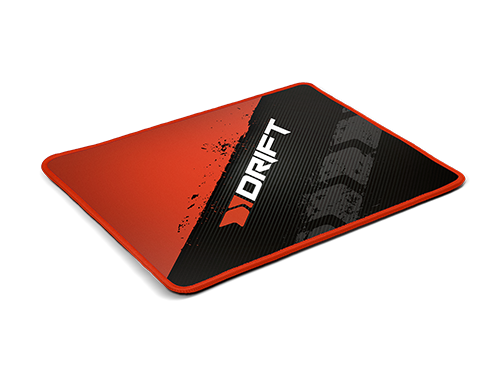 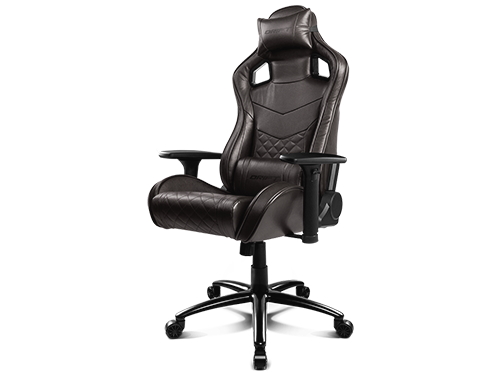 Like all Drift chairs, DR75 is featured with a gaslift which provides great stability in all positions. 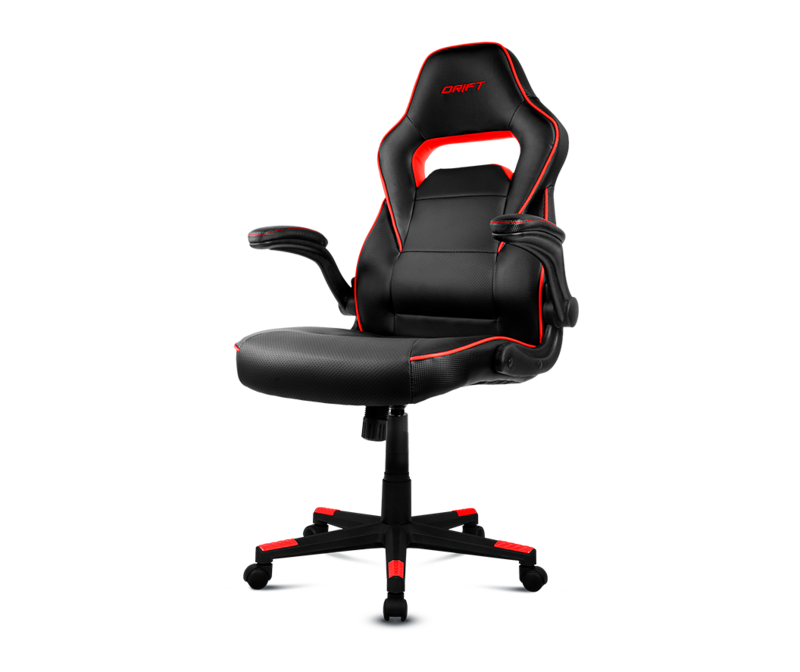 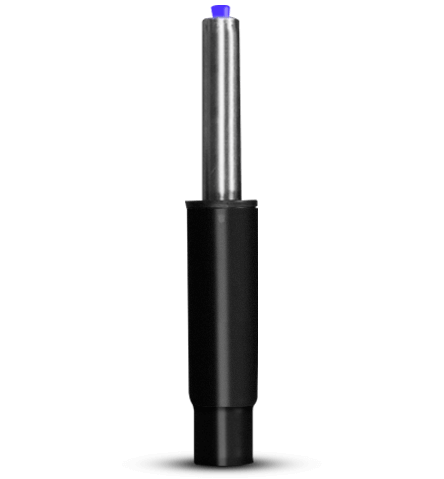 A set of high quality nylon wheels atop a solid star-shaped base made in the same material, result in great stability and ultra-smooth gliding. 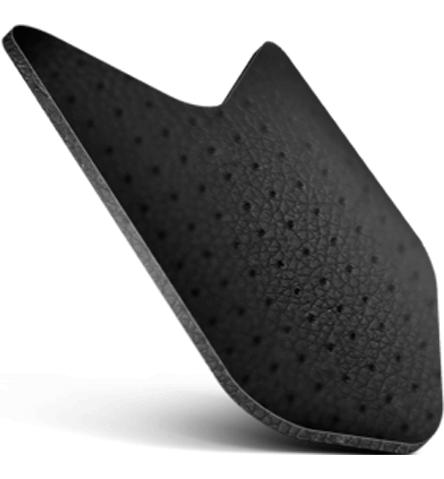 Padded in all its contact areas, DR75's design has been developed to offer maximum comfort while ensuring a good posture, allowing you to comfortably take care of your back. 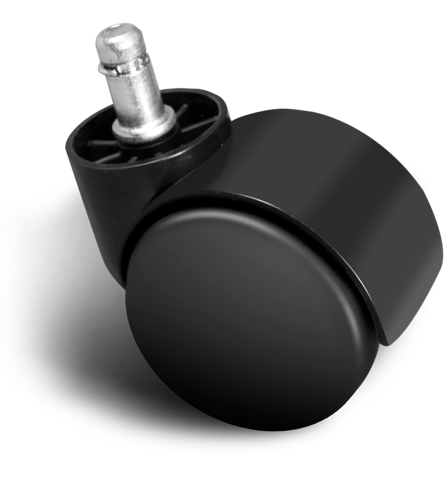 Thanks to the solid Drift chairs' gas piston system, you can easily regulate and adjust the most suitable height for your playing or working space. Allowing an inclination of up to 15º, DR75 tilting seat fits perfectly to the working, playing or resting position you may need in each moment. 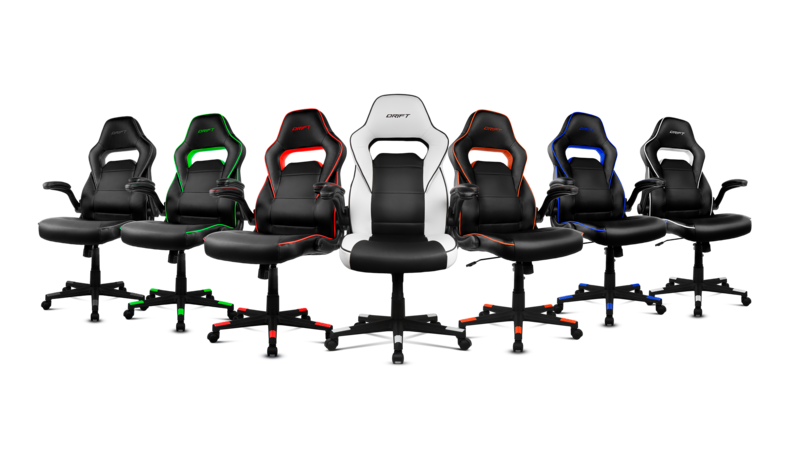 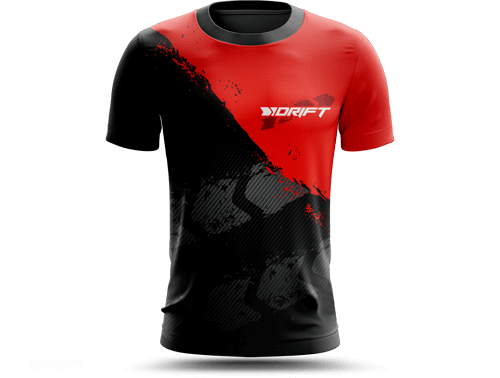 From the whitest white to the most intense red, DR75 is available in seven different colors.